“He said to her, ‘Daughter, your faith has healed you. 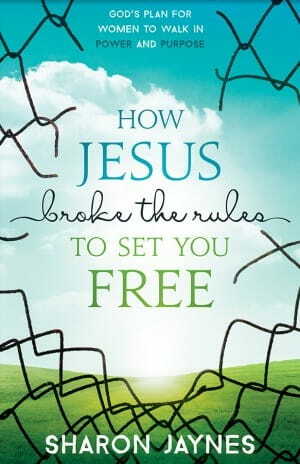 Go in peace and be freed from your suffering’” (Mark 5:34 NIV). Oh how I love the story of Jesus healing the woman with the issue of blood recorded in Mark 5:21-34. There are so many lessons for us tucked inside. Let’s look at one more—the feeling of being rejected.